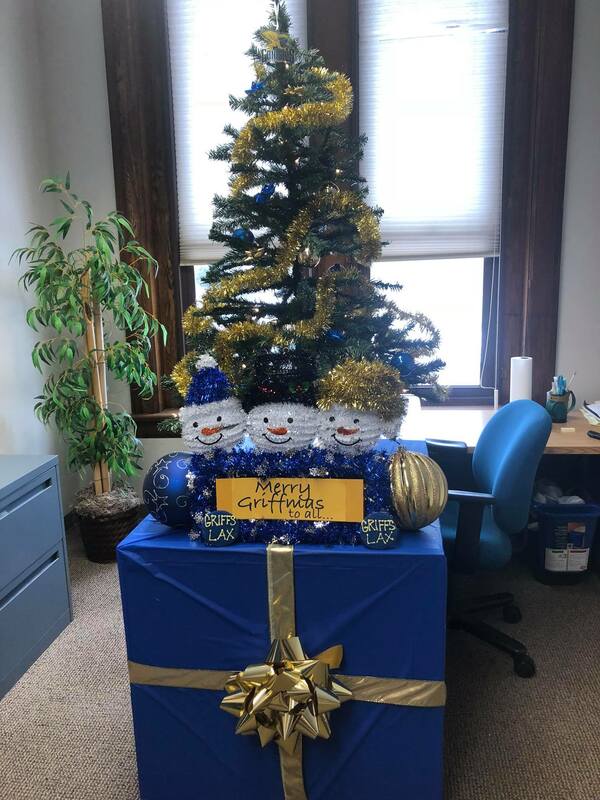 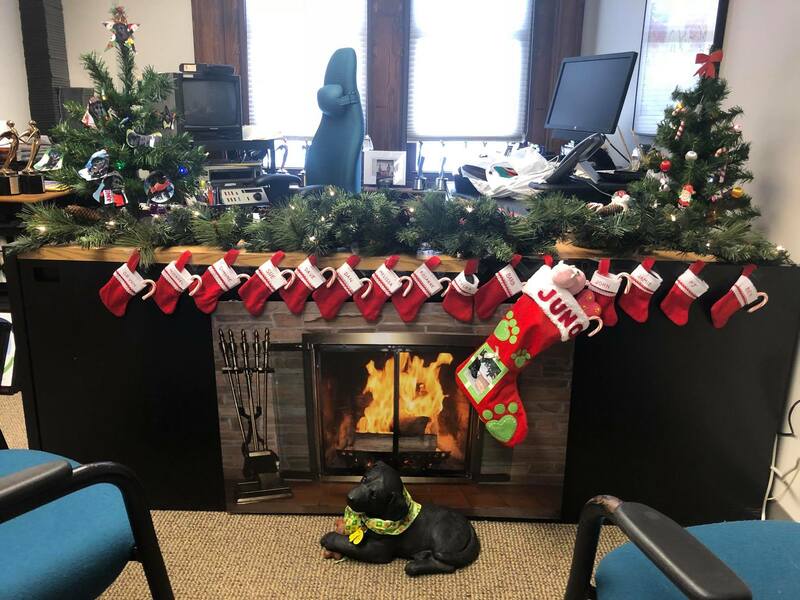 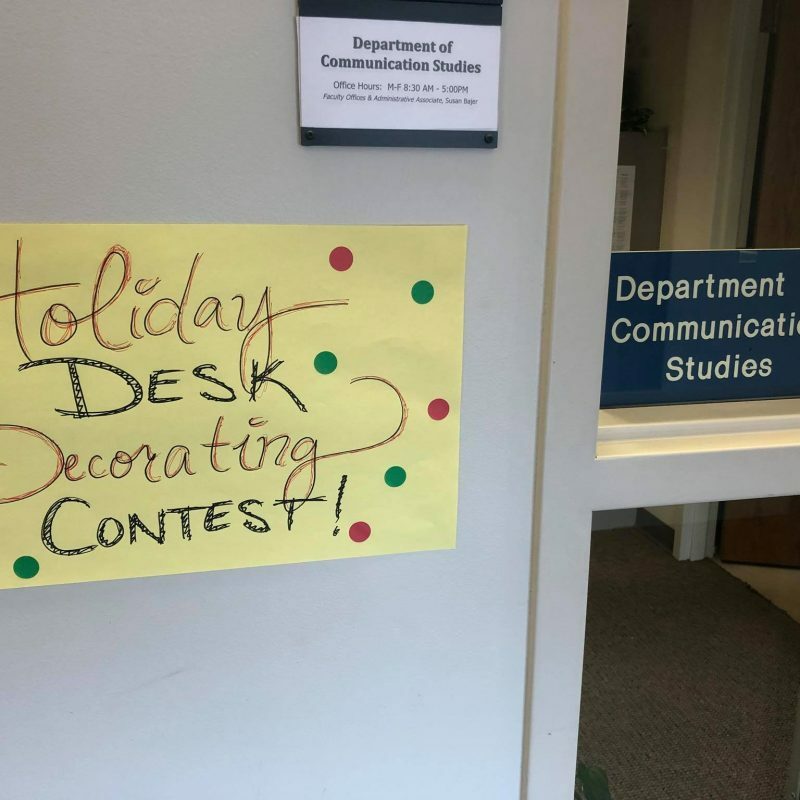 The Communication Studies Department recently hosted a holiday desk decorating contest in November to spread a little holiday cheer. 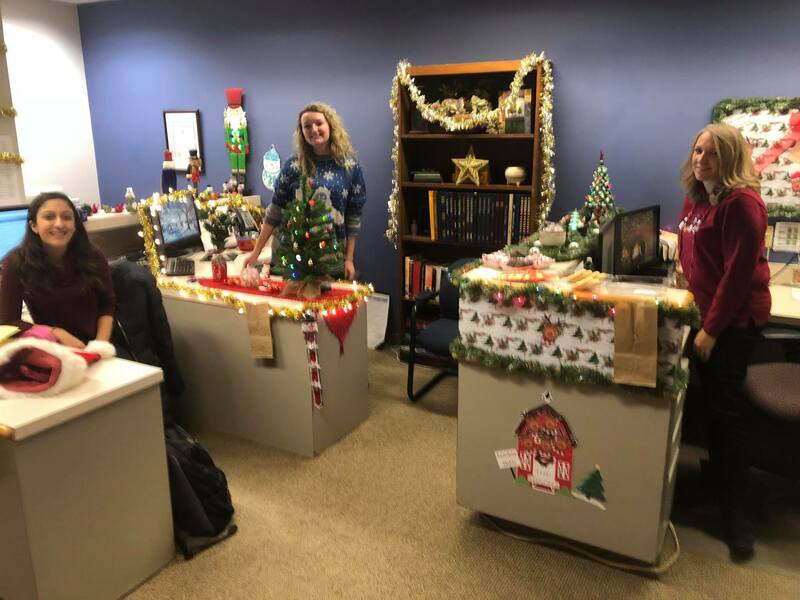 Faculty and staff in the department decorated their desks and members of the Canisius Community had the chance to vote. 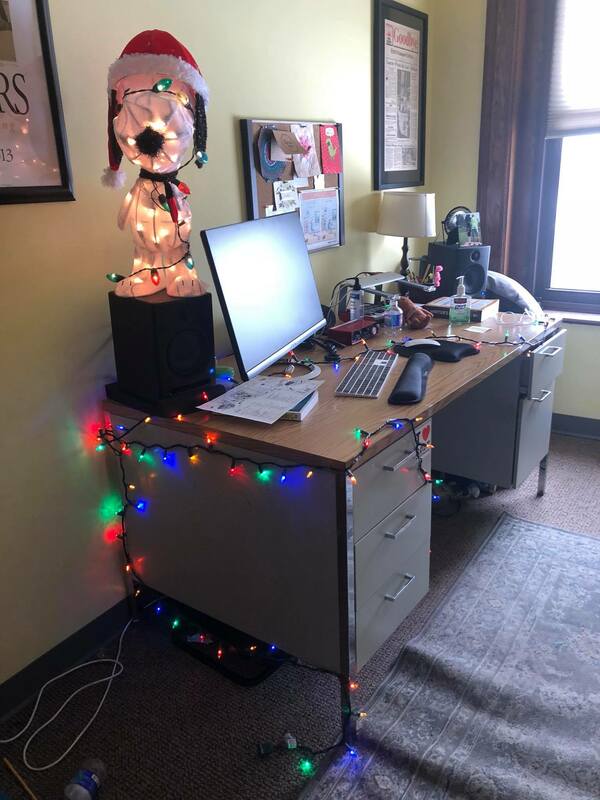 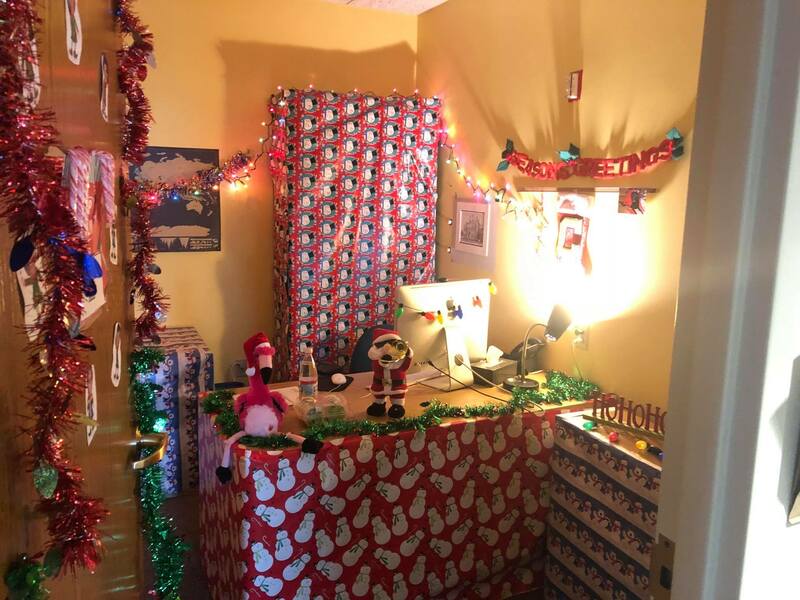 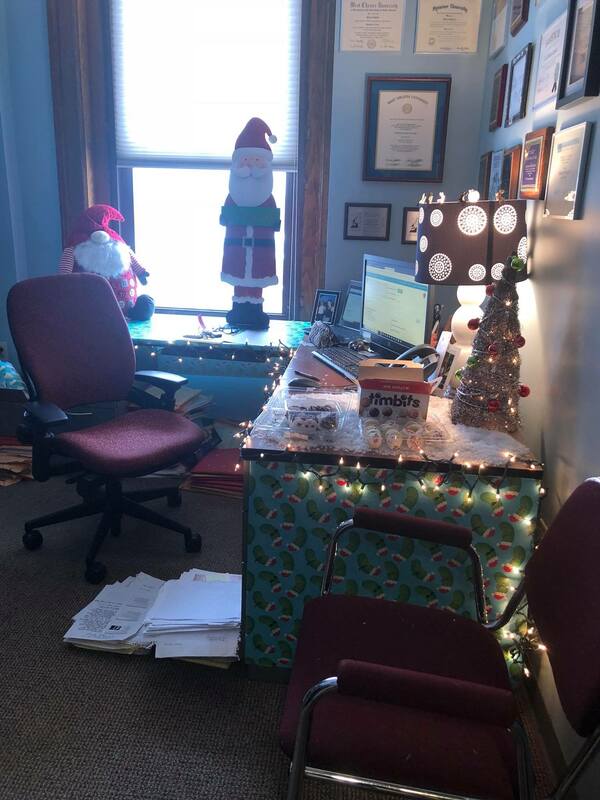 Dr. Wanzer’s Winter Wonderland themed desk took home first place. 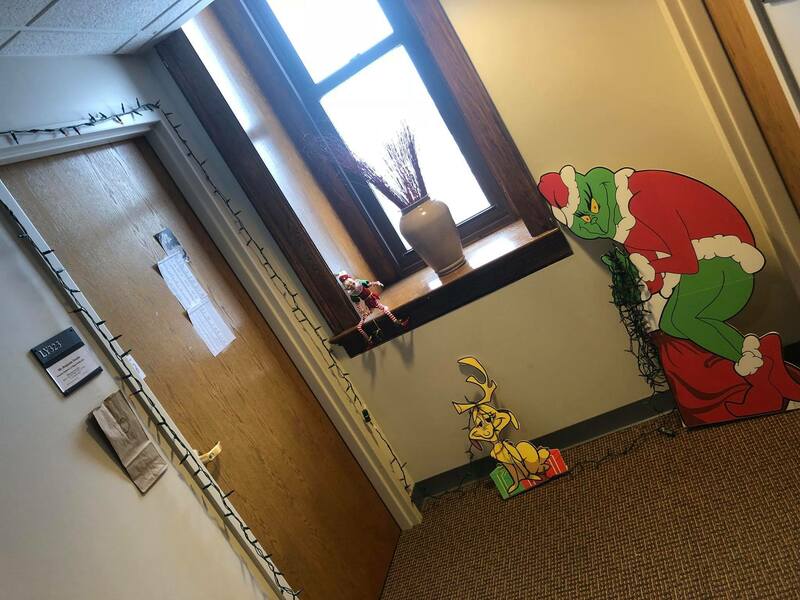 Great work to all involved! 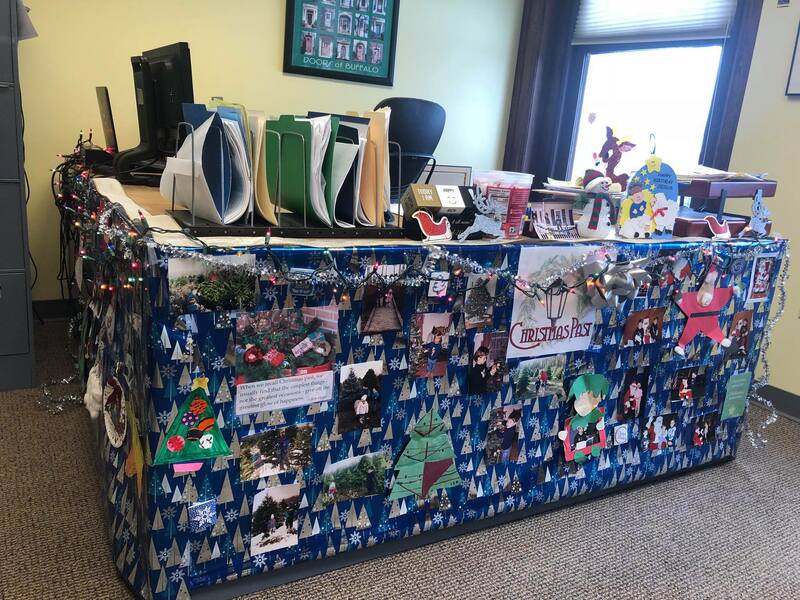 Peruse these photos to see which one was your favorite!